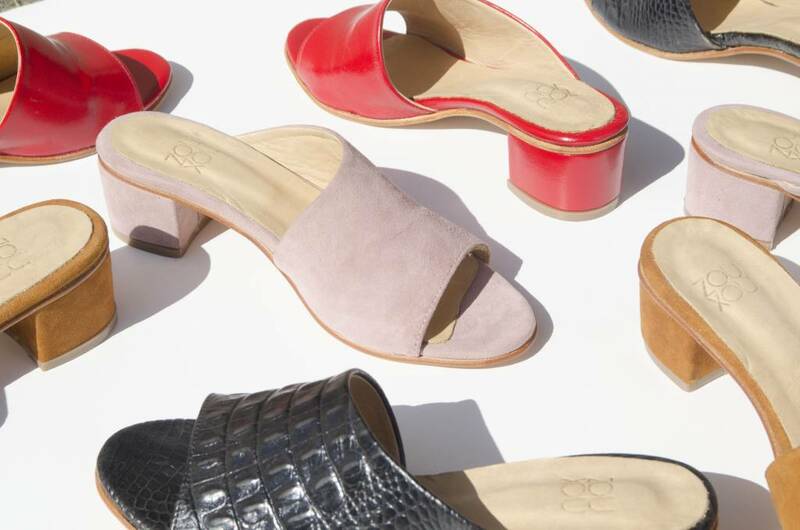 We chat with Katharine Theobalds founder and designer of our fav shoes and newest collab Zou Xou. Samantha Safer: When did you start Zou Xou? Katherine Theobalds: It's kind of a love story! I founded ZOU XOU in 2015 with Mariano, my Argentine partner as a way to divide our time between NYC and Buenos Aires. 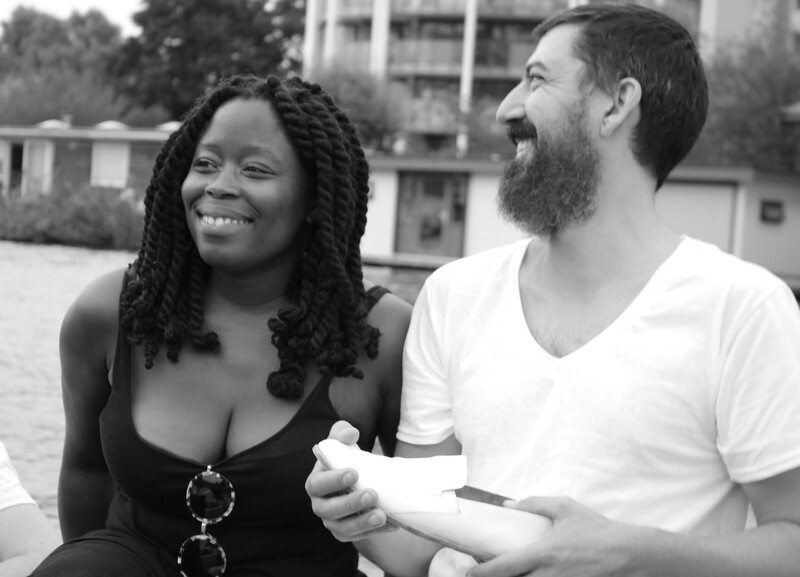 We wanted to stay connected to both places and be together, and finding a way to be self-employed was key to making it happen. Our relationship was long distance at the time, and I had been working in the fashion industry as a shoe designer for several years for different companies. I needed a change! I was unsatisfied with designing shoes that would ultimately end up grossly discounted and bored with the repetitive 9-5 lifestyle of being a corporate designer. Through making frequent trips down to Argentina to be with Mariano, I also became familiar with the amazing materials and artisans in the country and got hooked on the idea of manufacturing my own collection in the country. SS: How did the collaboration with Meg come about? KT: I first got in touch with the Meg team in Sept 2015. We were holding our first Zou Xou show in Brooklyn when members of the Meg team learned about us. That day was so busy that it wasn’t until they reached out to us via email a few weeks later that introductions were made and an order was placed. We were scared at first because it was our very first wholesale order, but it was a great experience! We have some flexibility with manufacturing since we produce in small batches, so we are able to make exclusive styles with relative ease. I have a great appreciation for what Meg and her team do each season with their collections, and I thought a collaboration would be a beautiful way to see our styles reinterpreted. 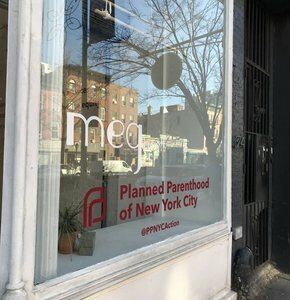 Meg’s sense of style is well-defined and relevant for NYC women, and her own success story is a source of inspiration for me. SS: Tell us about your design philosophy and process…..
KT: I aim to make shoes that are an extension of the modern woman's creativity and fit seamlessly into her life. 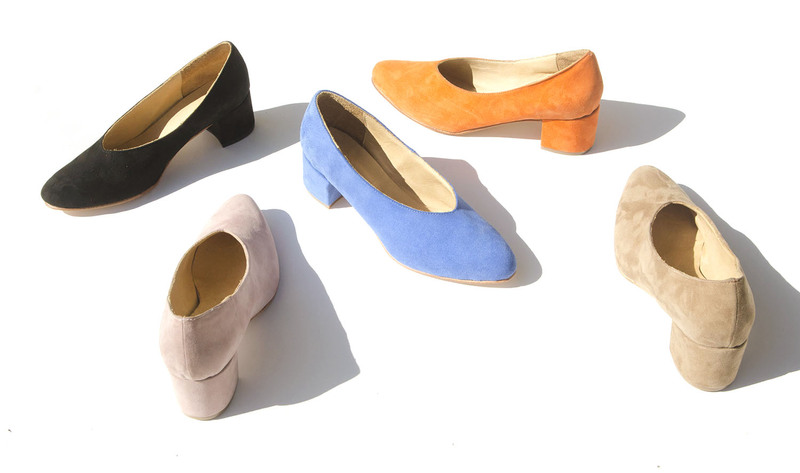 Zou Xou shoes bring artfulness to the wearer’s everyday wardrobe, something she can wear for work and play. Life is dynamic and can be complicated at times, but looking and feeling good is an important part of self-care, and I want the shoes I design to make those aspects easier to achieve. Wearing sneakers or high high heels aren’t always a suitable option, so I like designing single styles can fit various aspects of one’s life: the work day, dinner with friends, date night, hanging out with the kids, alone time, the weekend trip, and the occasional summer holiday. It is very important to me that designs outlast trends and remain relevant for several seasons, so I am always looking for the balance between the contemporary and the timeless. I start by scouring vintage shops and flea markets for interesting shapes and details to reinterpret. I also look at vintage fashion magazines, and photos and films for inspiration. Sketching is an important part of the process, but the designs come to life when I play around with scraps of leather and paper and combine that with what’s technically possible given the available resources. SS: Zou Xou shoes are hand made in Argentina, how did you select artisan’s there to make your shoes? KT: Finding and selecting artisans has been no small feat since footwear manufacturing takes place in tiny workshops that are often part of the artisan’s homes. There are directories, but most artisans aren’t listed, and it’s all about word-of-mouth and referrals. We work with one main artisan, but there are several others behind the scenes who play important roles in manufacturing the shoes. Everyone we work with is a freelancer – they set their own prices for the labor, work hours, and work locations. Each artisan has a small network of other artisans that specialize in different production roles, and we have created lasting relationships with the artisans who consistently execute quality work for Zou Xou. You can learn more about them below. SS: How important is being a woman-owned business to you? KT: It’s very important to me to be a woman-owned business who makes decisions for my product and brand using my personal experiences. As a female business owner, I can have an impact by supporting other woman-owned businesses, especially women of color, and forming a community of like-minded entrepreneurs. When you have a community, you have a voice, and that can be extremely powerful in surviving the cutthroat world of retail. As our staff grows, it is a huge priority of mine to create a woman-friendly culture. On a personal level, I think being self-employed is one of the greatest decisions I have ever made. It means that my role as a business owner doesn’t have to conflict with the other roles I choose to embody in my life. SS: We are a New York brand as are you, tell us some of your favorite places to eat, shop, and hang out. 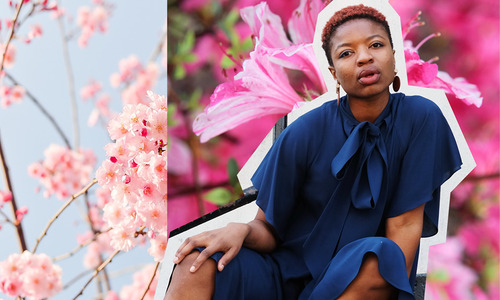 To shop: honestly, online—but when I feel like window shopping, Totokaelo in Soho and Project No.8 in NoMad for gifts, and Sprout Home in Williamsburg for flowers. To hang out: Café Amrita in my neighborhood in Harlem for happy hour and late-night drinks, Nitehawk Cinema in Williamsburg for the pleasure of watching indie films and having a nice meal at the same time, Home Sweet Home in LES or Silvana in Harlem for dancing, Exhale Spa Central Park South for yoga and barre classes. Shop our exclusive Zou Xou's Pearlescent Beia Boot here and our custom evergreen Sabot Mule here.